Printable adult coloring pages are still popular in this new era of the digital world. People still prefer to send coloring pages in the form of greetings cards on various occasions. 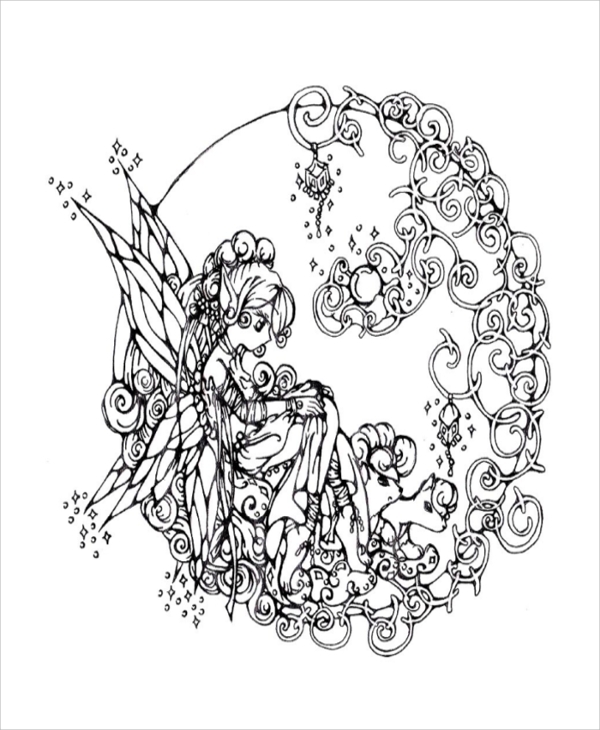 The following Printable Coloring Pages have different designs and outlines that will blow anyone’s mind with its incredible beauty. The designs are tailor-made for coloring purpose only, and they have multiple layers and exhaustive designs. This is an outline of a couple. This is for girls to color and send it to their boyfriends and husbands on a special occasion. The dress of the girl in the outline is exquisite to make her look stunning. It is perfect for Valentine’s day, and it can also be used for sending a proposal of marriage or confession of love. 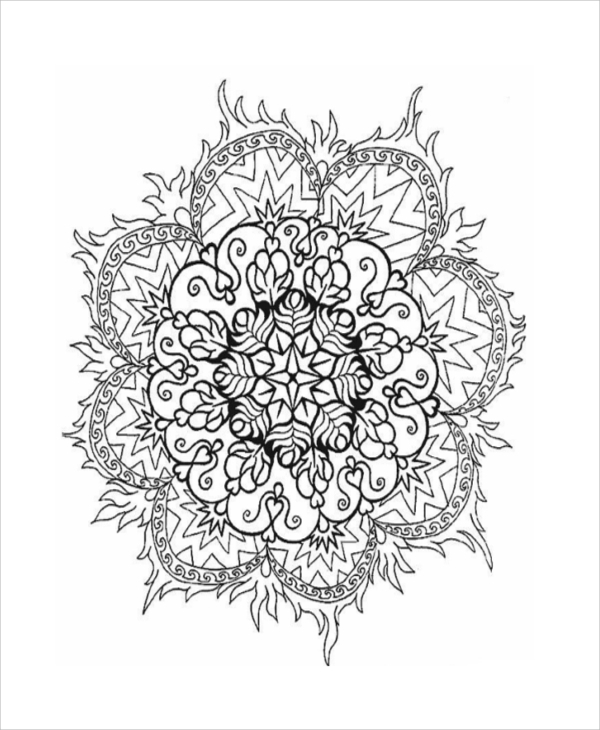 It is a typical Mandala coloring page for adults to color them and gift it with a product to the children. It is specially made for the little girls. The design is just amazing and appropriate colors will make it look heavenly. This is an amazing floral drawing. It is printable, and it is a coloring page for the adults. It comes in two different sizes. It can be colored as per one’s liking and can be used in greeting card and as stickers. The drawing is very complicated and needs to be colored carefully. 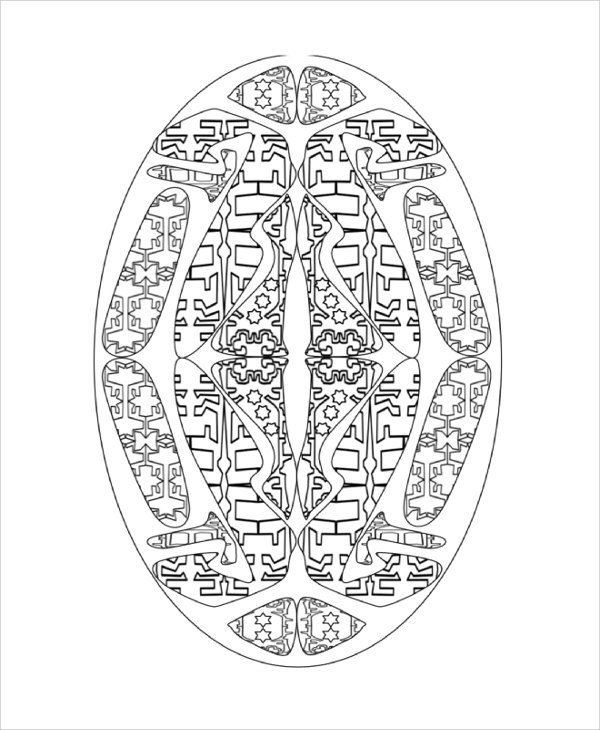 This is printable coloring book page with many outlines. 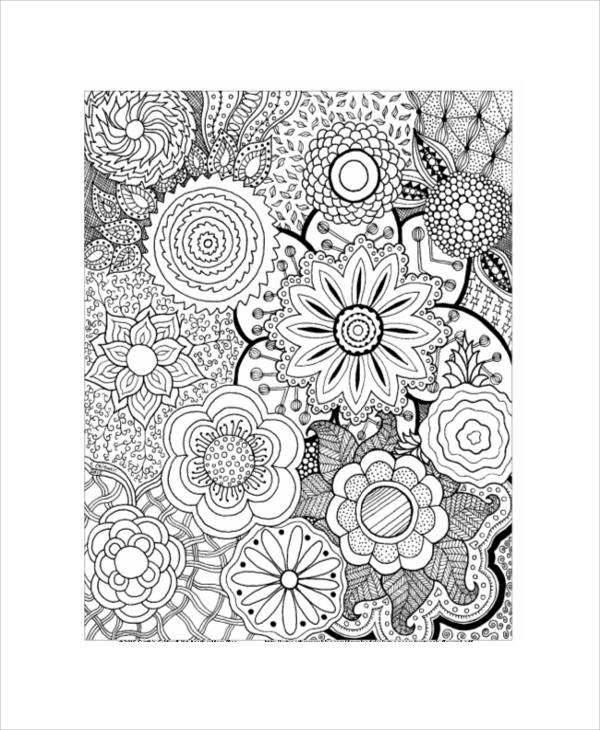 Most of the outlines are centralized and circular with amazing designs that will make coloring a fun activity. They are multiple outlines for making the coloring process easy and quick. This is a coloring page for the adult with an abstract drawing. It has a complete floral structure with one flower in the center and decorations of various kinds inside and outside of it. There are different layers for the ease of coloring, and multiple colors will shine on it beautifully. 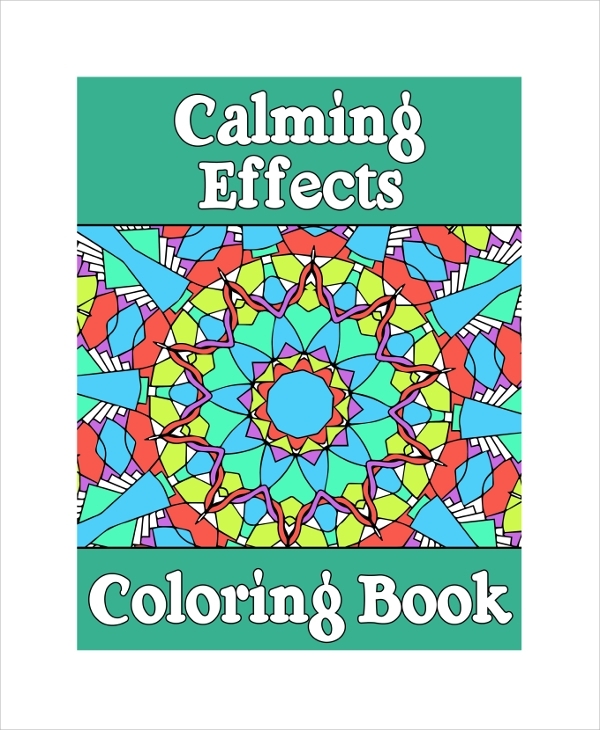 Coloring adult pages are now being used by the therapists to help their patients get rid of depressions. 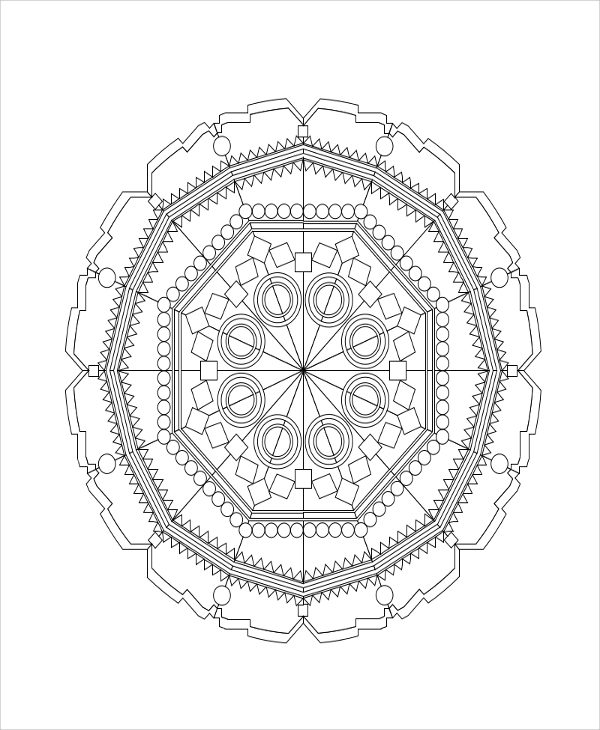 The printable coloring pages can be used to decorate homes and walls. They can also be used to send greeting cards to kids on different occasions. There are designs for sending with greeting cards and Valentine day’s cards. They are so easy to color that many people use them as an activity during leisure time to distract them from professional pressure and tension. You may also see the Sample Report Cover Pages. The targeted audiences for the printable coloring pages are the adults according to its application. Adults suffering from depression or who had any major medical operation can use them to divert their mind and get joy from coloring them. They can be used by couples to decorate their homes with hand-made drawings and decorations. Similarly, they can use it to send greeting cards to kids and propose to their loved ones. You may also see the Cover Page. 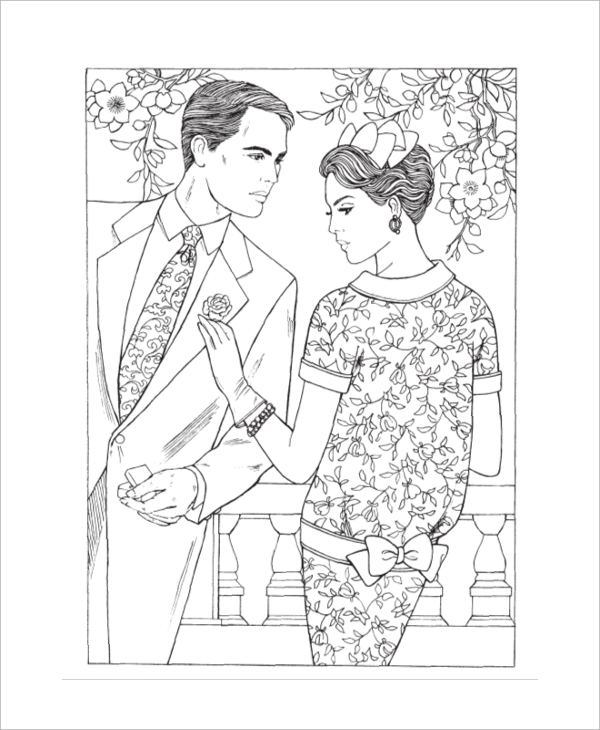 The above-listed printable adult coloring pages have the highest demand in the market. 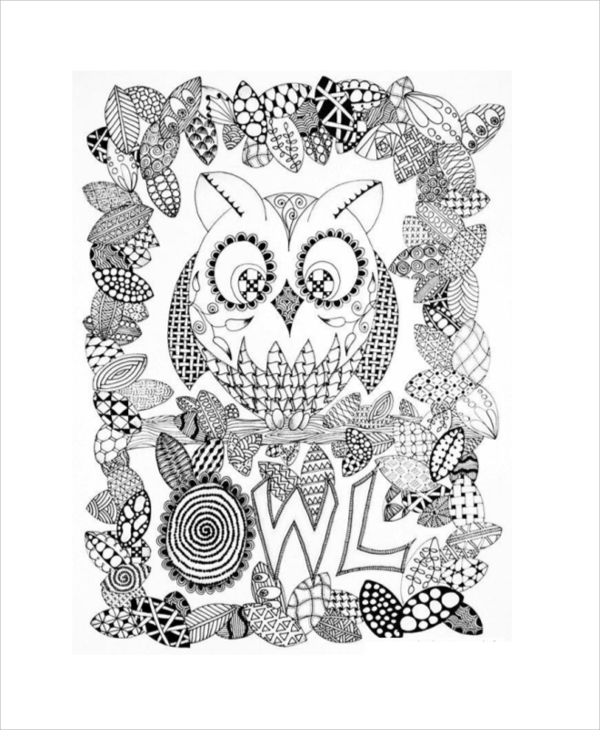 These days coloring pages are a craze both in physical and digital form. People use it as a hobby; therapists recommend these to patients of depressions as they help to engage their minds and get rid of depression sooner than usual. They have the most beautiful designs that are both eye-catching and mind-blowing.